February has come around so quickly, which means it’s almost Valentine’s Day! 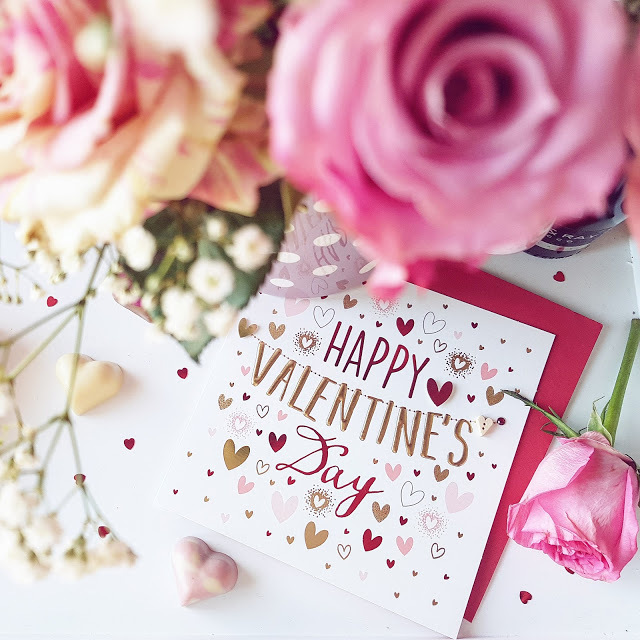 We haven’t made any special plans for Valentine’s itself, but we’ll probably go out for a nice meal on the weekend rather than on the day. I prefer the idea of a nice cosy night in with a tub of ice cream to be honest! Perfume or aftershave is always a popular gift to give at Valentine’s and you can’t really go too wrong. I absolutely love perfume and although I already have quite a full collection, I believe you can never have too many bottles! 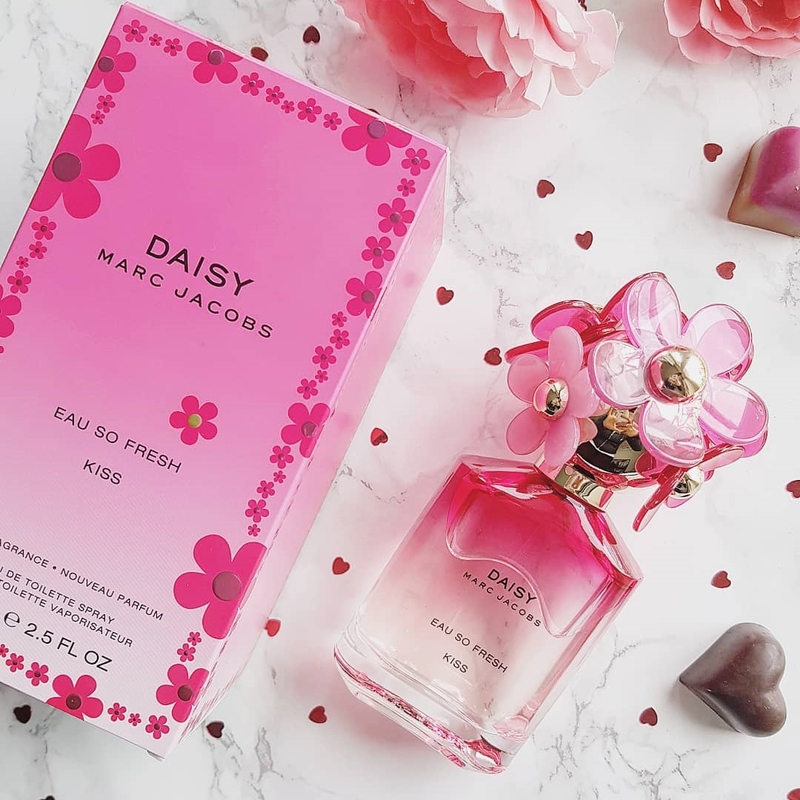 I love to try new fragrances and I was very tempted to try this Marc Jacobs Daisy Eau So Fresh Kiss edition eau de toilette spray which was launched last year. I’m a big fan of the Marc Jacobs fragrances and although this is very similar to the original Eau So Fresh, I find it slightly more floral and less sweet with hints of mandarin leaf, black currant, pink pepper, peony, cherry blossom, pink rose, blonde woods, sandalwood and ambrox. And how pretty is the bottle! This special edition fragrance is available from Perfume Click for only £46, saving over £18 on the RRP! 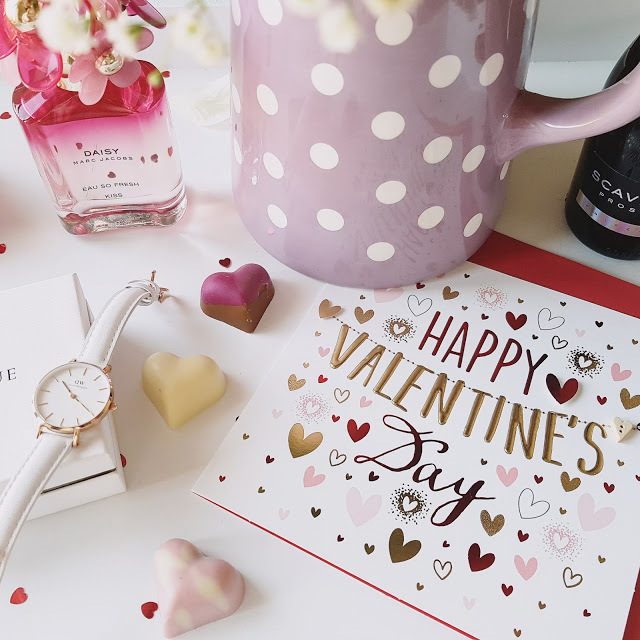 Their Valentine’s Shop has some great gift ideas for him and for her including gift sets, make up, and pampering products. 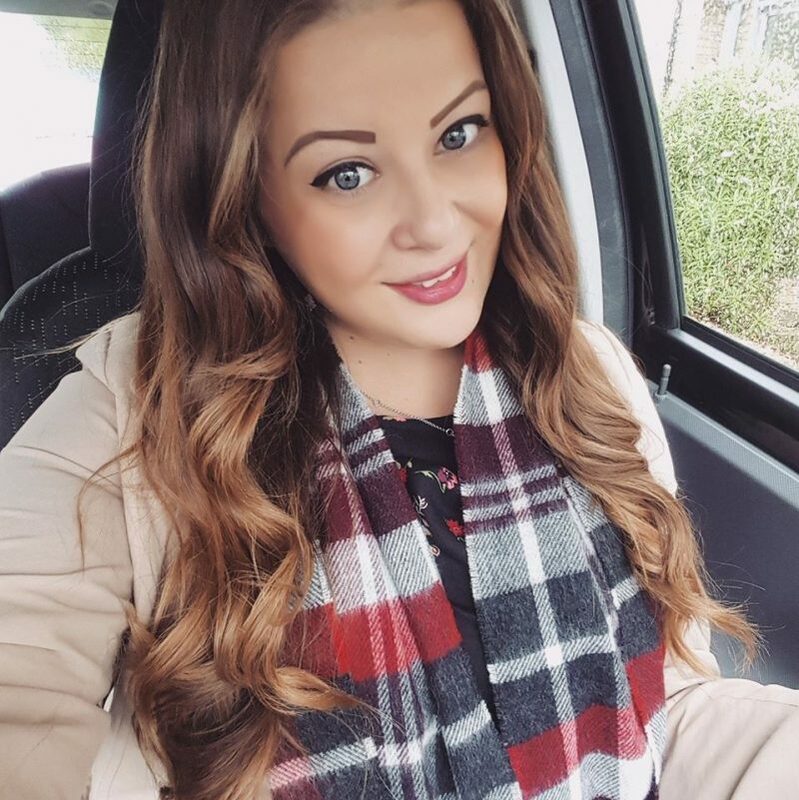 They have a range of romantic products from all the biggest brands at a fraction of the high street price such as Jean Paul Gaultier, Marc Jacobs, Calvin Klein. If you fancy treating your loved one to something a little bit different then you must check out these amazing biscuits from Biscuiteers. 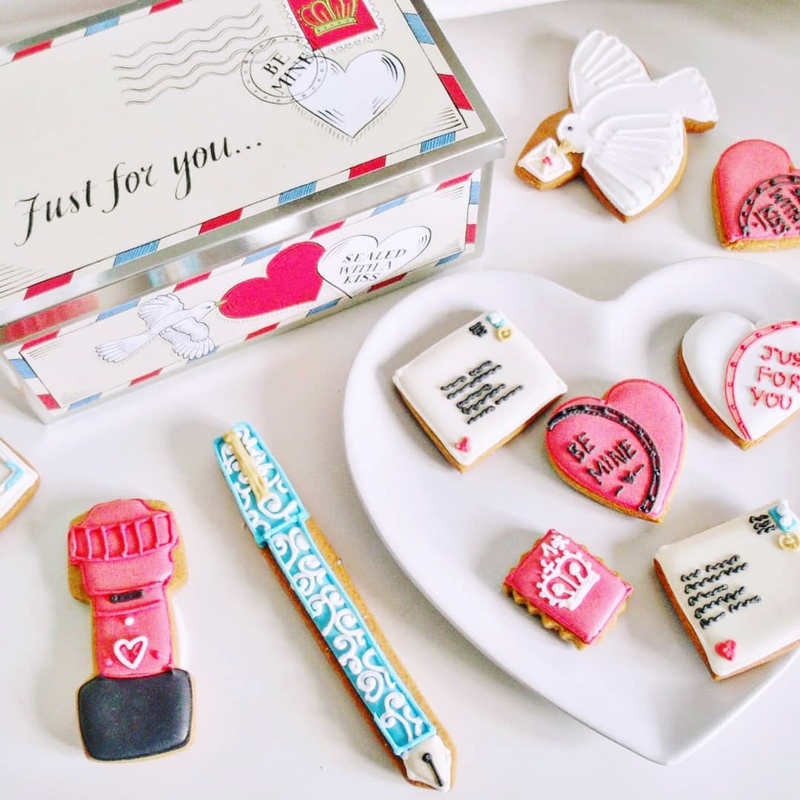 Each one is handmade and therefore totally individual, and they can even be personalised just for you to give that extra special touch.They have a special range of Valentine’s Day gifts and this personalised love letter collection includes a selection of vanilla biscuits that have been perfectly iced by hand. The collection comes beautifully presented in its own lovely little tin and would make the perfect gift for anyone with a sweet tooth! Ordering is easy.. simply pick your gift, add your personalisation, chose the date you would like them delivered, and then voilà! If you fancy making a slighter grander gesture then a new watch is a great idea! 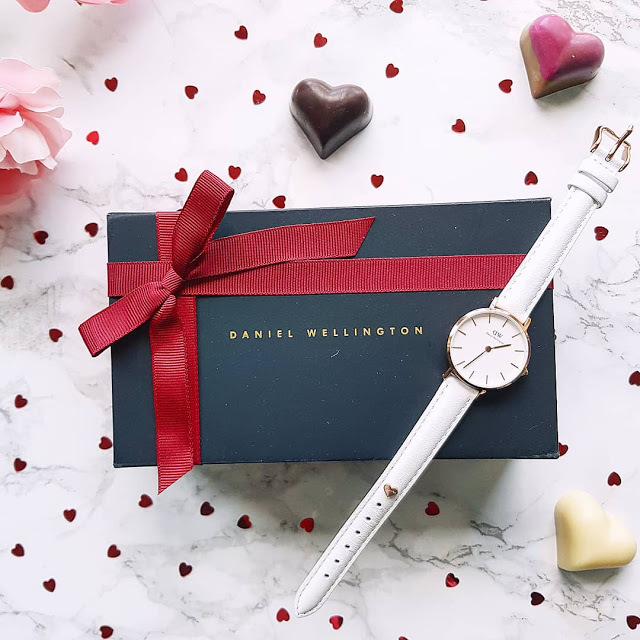 Daniel Wellington offer classic modern watch designs with soft leather straps and minimalist dials. This is the Classic Petite Bondi watch which is available with either a 28mm or 32mm dial. 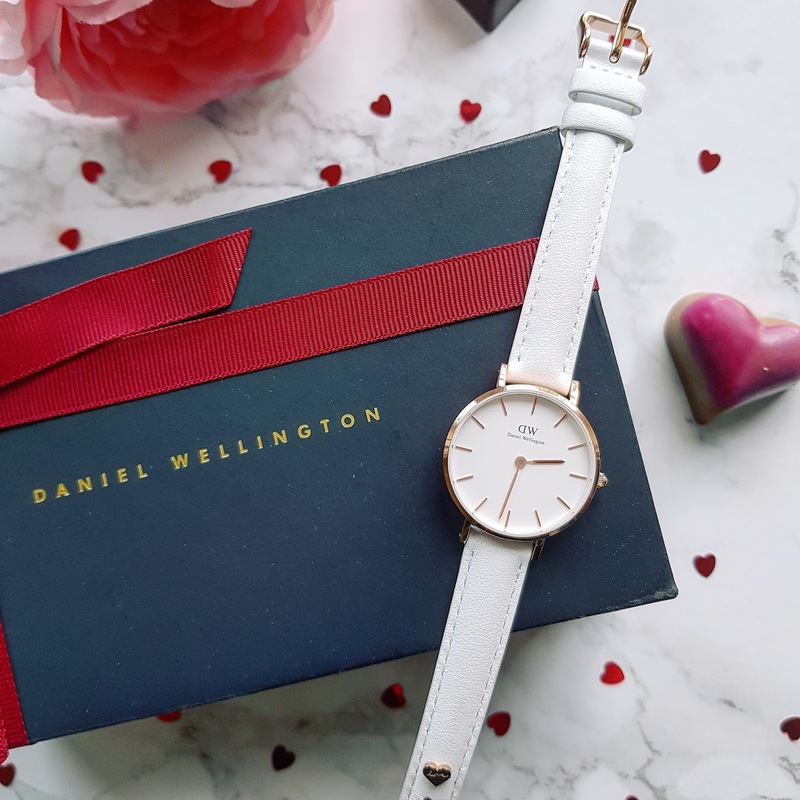 I love the clean white strap and it’s available in either silver or rose gold, and if you order before 14th February you will get a heart charm included! Plus, if you use code VICTORIAJANE at the checkout you can get an extra 15% discount on your order. Jewellery gifts don’t have to be extravagant or expensive. This stunning rose gold and sterling silver feather bracelet is only £20 from Virtue London. 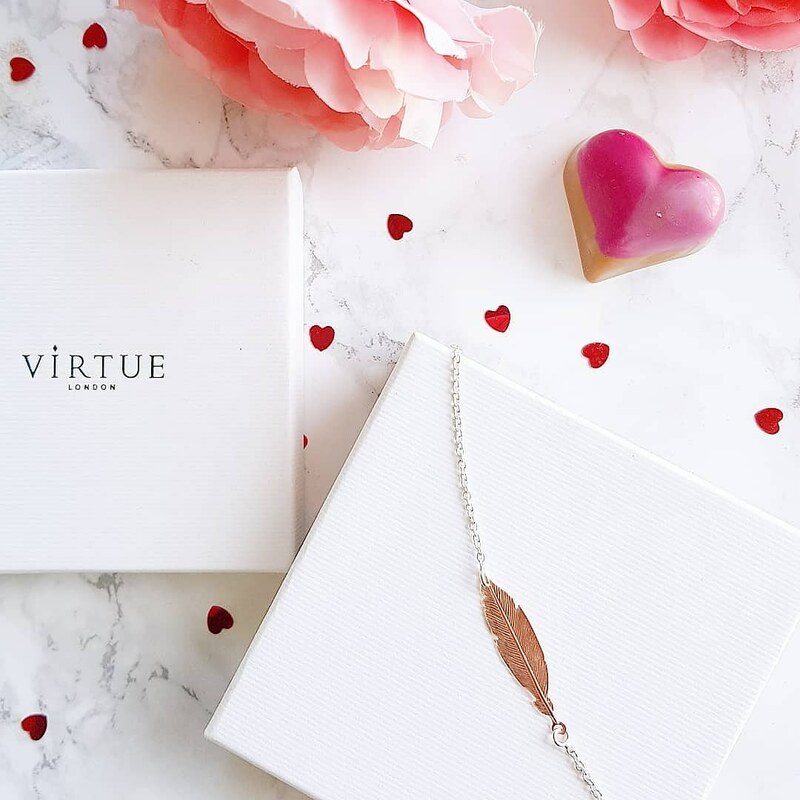 I’ve always loved the Virtue jewellery designs as they’re so dainty and simple, and something small like this would make a perfect gift! There’s also a matching necklace and earrings too.. you could gift a whole set! Pass on the love this Valentine’s Day with a delicious box of luxury chocolates! 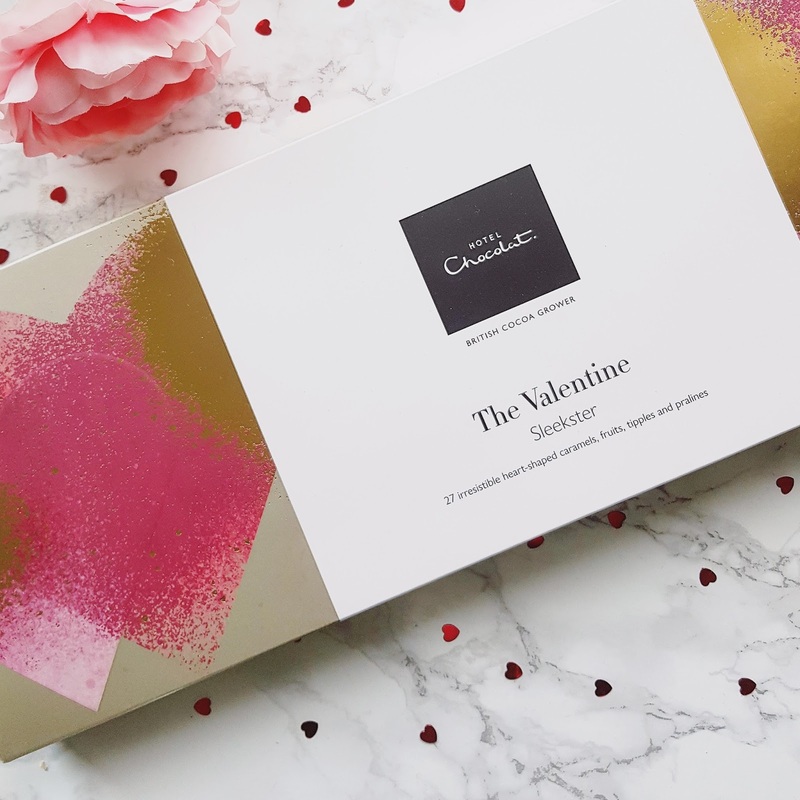 Hotel Chocolat chocolate Valentine’s gifts are the perfect way to say you care. 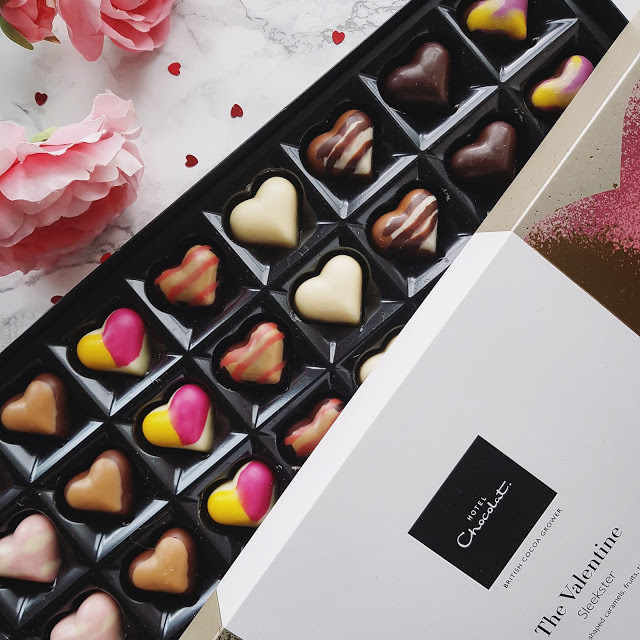 The Valentine Chocolate Box contains 27 irresistible heart-shaped caramels, fruits, tipples and pralines including champagne, passion fruit, and salted caramel flavours. The sleekster gift boxes are designed to slip through the average letterbox complete with a card so that they make the perfect Valentine’s surprise! 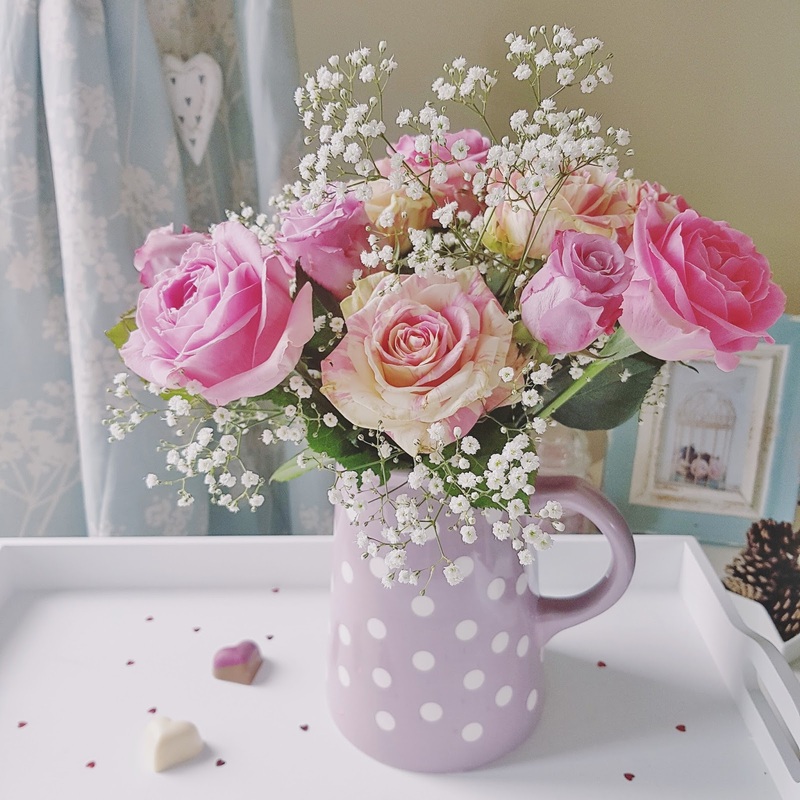 The classic way of showing your love on Valentine’s Day is with a beautiful bunch of flowers! Show someone just how much you care the Amore bouquet from Bunches which includes a selection of 12 stunning roses in varying shades of pink with white gypsophila.Bunches offer free courier delivery as well as a 7 day freshness guarantee which ensures your loved one will be able to make the most of their gift and the flowers will last as long as possible. Every order also comes with a free card printed with you own personal message. 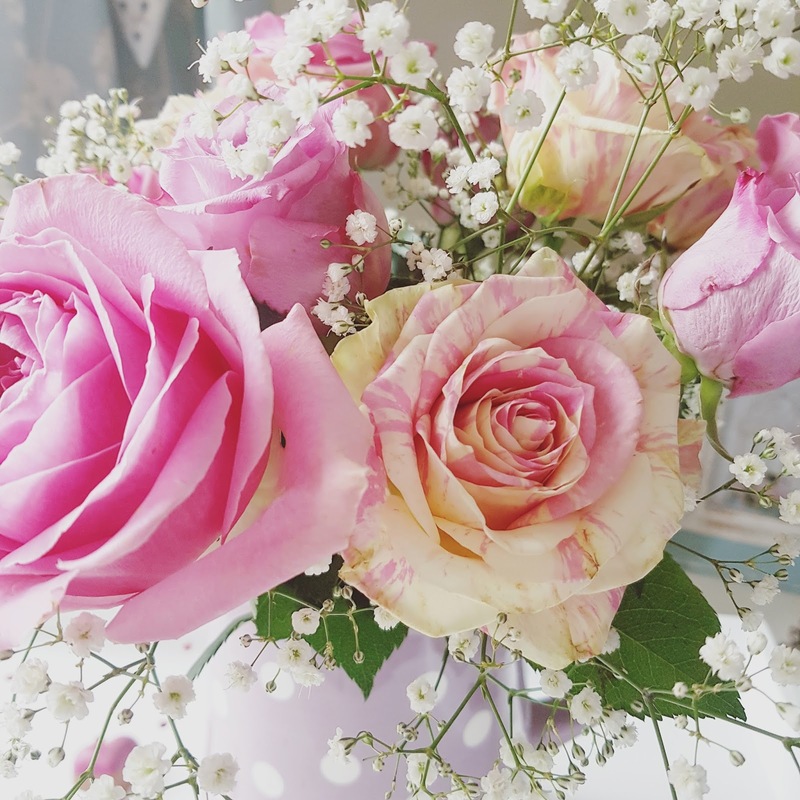 Roses don’t just come in bunches, they also come in bottles too! Why not put together a drinks hamper as a special gift? Make your Valentine blush with a Fentimans Rose Spritz cocktail. Simply add Fentimans Rose Lemonade to a glass of prosecco making it a sweeter, tastier and pink! Finish with a garnish of blueberries and rosemary or thyme store and impress your loved one with the perfect Valentine’s Day drink. 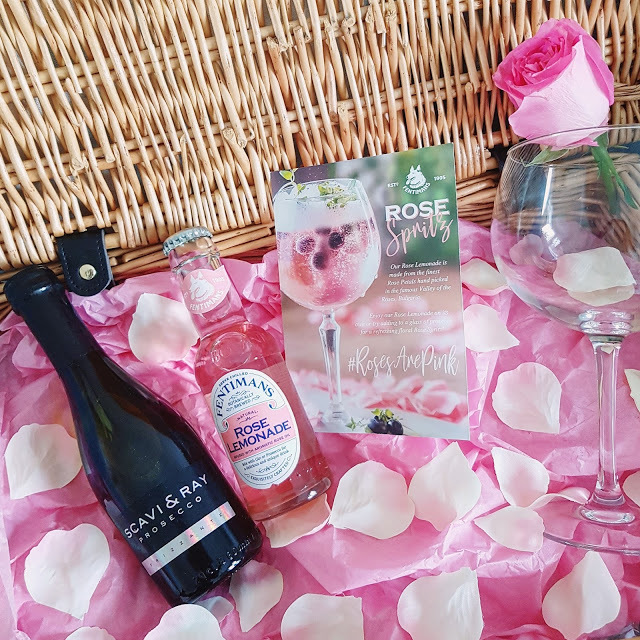 Fentimans Rose Lemonade is made using real roses and pure rose oil from the world-famous Rose Valley in Kazanlak, Bulgaria and the juice of real lemons.